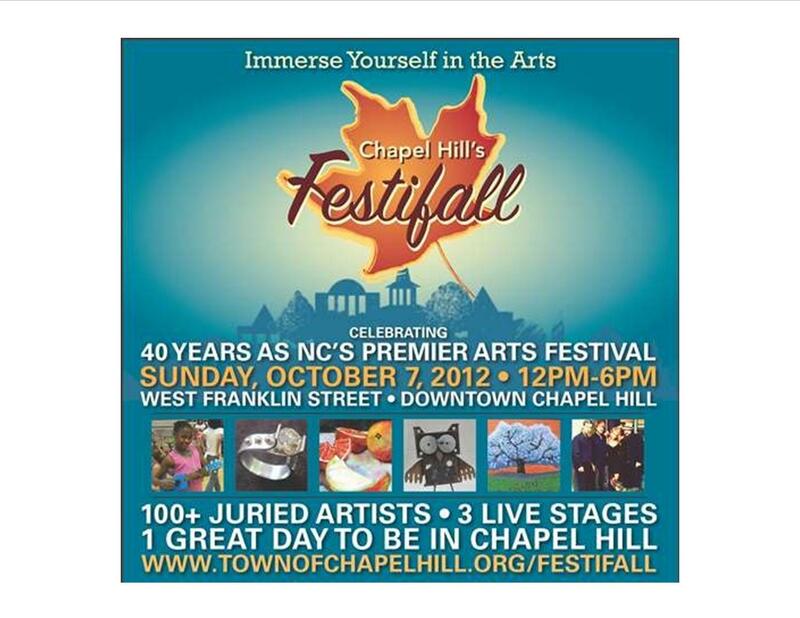 October | 2012 | Go Chapel Hill! 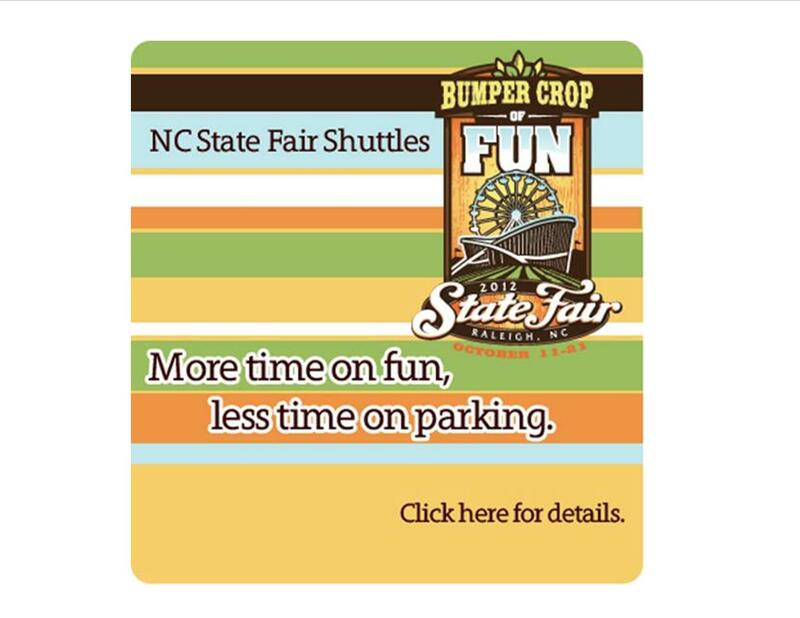 NC State Fair: Take the Bus for only $5 Roundtrip!!! Ride Your Bike to Festifall! at the Bicycle Chain with raffle tickets for all of you green commuters!